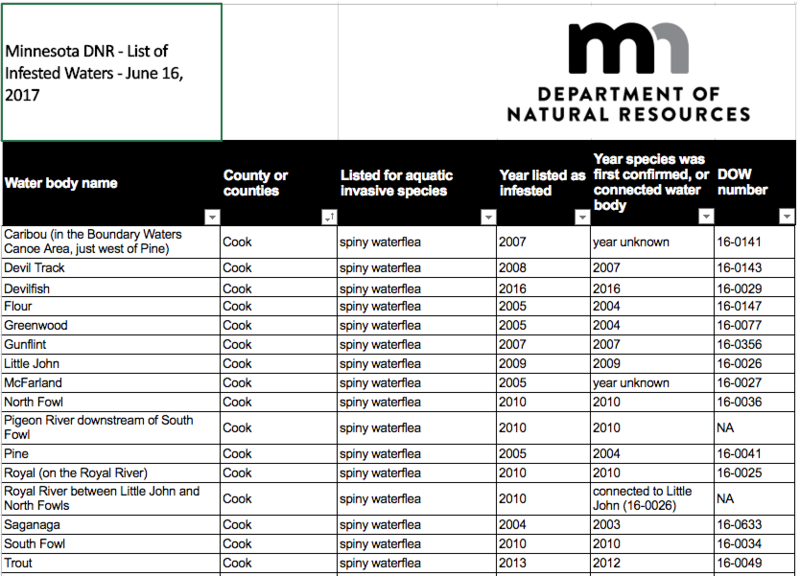 Here’s a list of Cook County Lakes that have invasive water species. The Caribou Lake listed here is the one North of the Gunflint Trail, not the Caribou Lake between Lizz and Horseshoe. Help us keep our lakes clean! Here’s the direct link.